What's Trending? 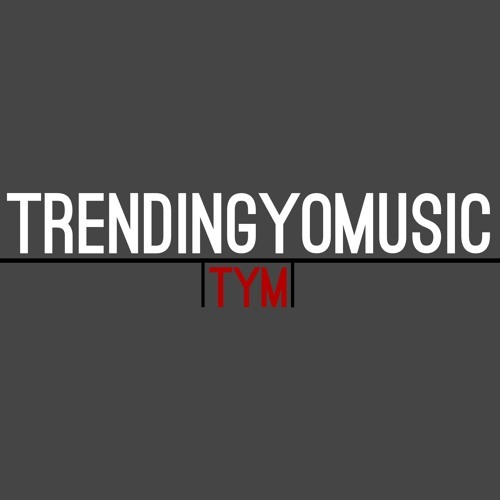 For Promo Details And Inquires, Email TrendingYoMusic@Gmail.com Or Follow And Direct Message Us Here. Looking For Upcoming Artists To Support And Promote! Contact us today!